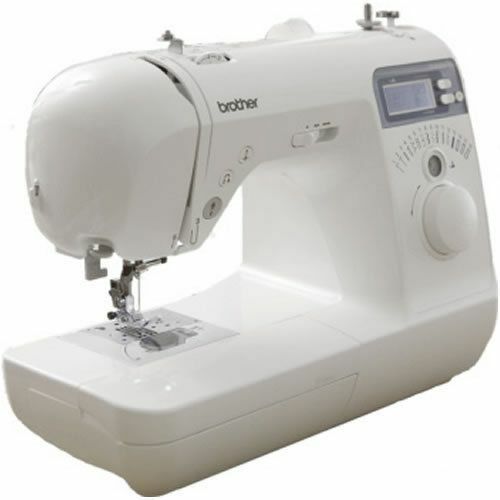 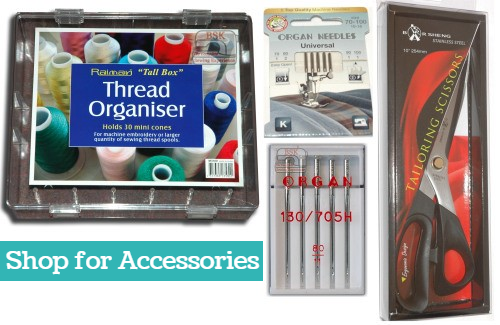 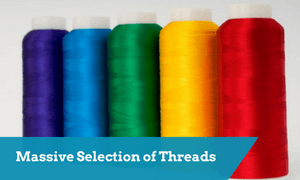 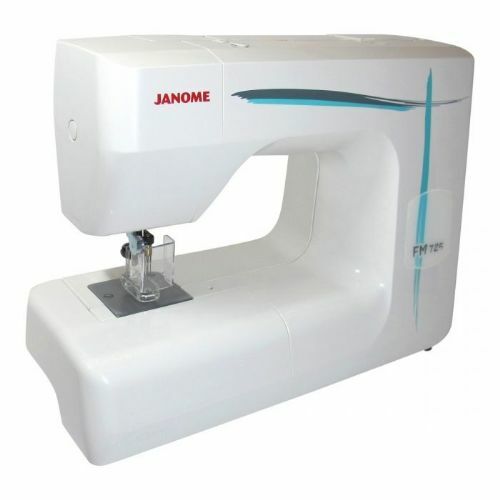 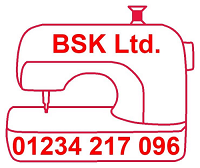 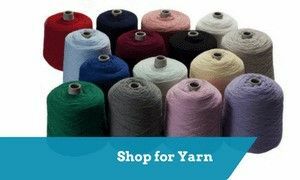 For over 40 years BSK Ltd has been Britain's leading mail order suppliers specialising in all makes of Knitting Machines, Accessories and Coned Yarns as well as Brother Sewing Machines. 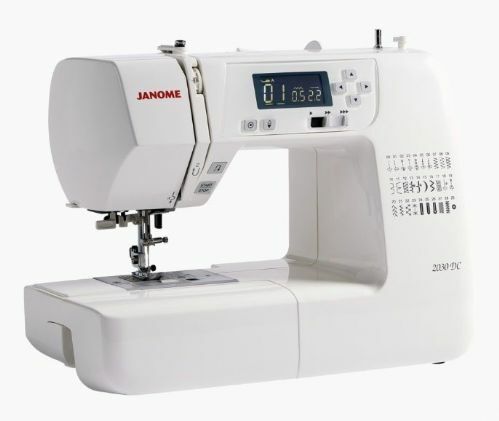 In recent years we have expanded into wholesale and export, making it possible with our large purchasing power to pass on to our customer such high discounts. 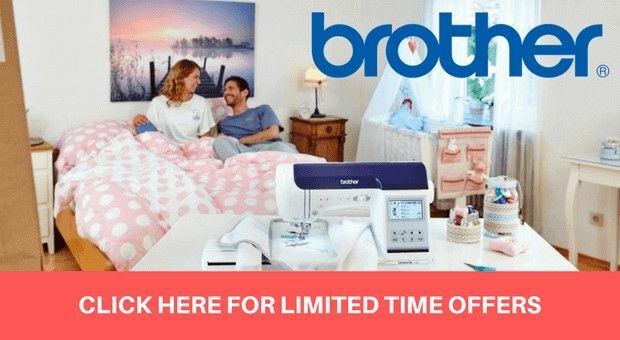 Over many years we have built a reputation of fair trading and low prices proven by our thousands of regular customers who have been dealing with us repeatedly.